Compressor which makes your freezer work. Check, if it’s humming, it means its working. If not, unplug and plug it back in. Frost Buildup. If you notice frost along the compartments sides, it could be frost choking up the coils. And air can’t circulate because coils are clogged with frost. To make it working again you’ll need to defrost your unit. Air Circulating problem. Air circulation is critically important for the properly work of freezer cooling system. So, first check the evaporator fan of your freezer. Maybe something blocked it and because of that your freezer is working but not cooling enough. Advice: Do not put the food too close to the fan, because in that case the air can’t circulate through the compartment and your food won’t stay cold enough. 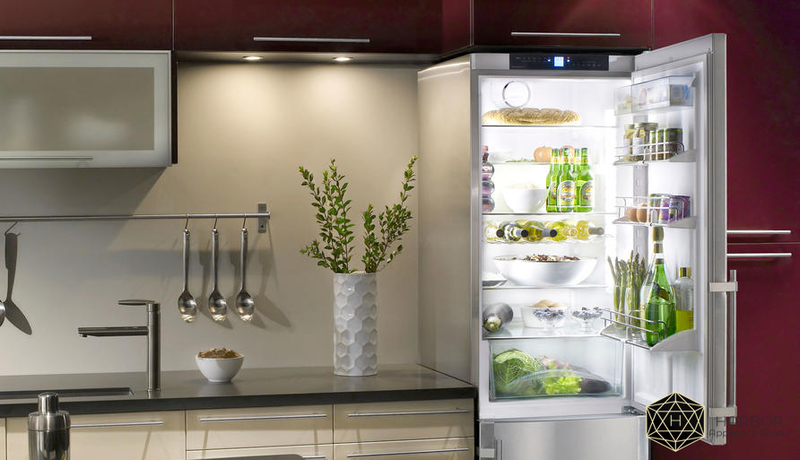 If there is other problem which you can’t fix with the help of this article find one step appliance repair service on your area to handle this issue :).